Peterson, pictured here shortly before her 100th birthday. An inspirational figure who spent several decades fighting for peace around the world has passed away. 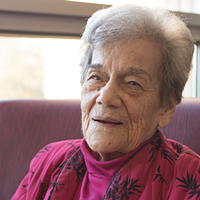 Betty Peterson has died at the age of 100. 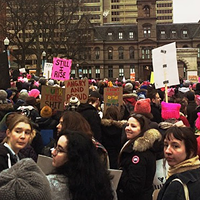 The American-born activist, who served as a role model to a generation of women in Nova Scotia, leaves behind a lifetime of work battling inequality. “She’s been a familiar sight at marches, sit-ins, anti-poverty protests, Indigenous rights activities and other events staged to shine a light on injustice,” writes The Coast reporter Michael Lightstone in a profile of Peterson published shortly before her last birthday. 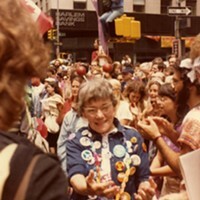 Born in Pennsylvania in during the First World War, Peterson and her late husband Gunnar spent their marriage marching in protests for peace and advocating for Civil Rights and environmental issues. The couple moved to Cape Breton in the '70s after becoming disenchanted with American politics during Watergate and the Vietnam crisis. Gunnar worked as the provincial co-ordinator for outdoor recreation, where he helped lay the groundwork for Nova Scotia’s nature trails. Betty relocated to Halifax following his death in 1976. Peterson was close friends with fellow renowned activist Muriel Duckworth. The two lived together at one point, renting rooms in their “Peace house” out to students. Their first tenant was future Green Party leader Elizabeth May. In 1988, Peterson was arrested and temporarily jailed after travelling to Alberta in support of an Indigenous nation’s land claim battle. 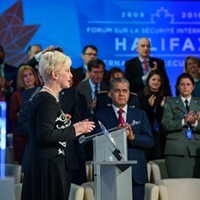 She was also a longstanding critic of the annual Halifax International Security Forum, where warmongers from across the globe gather in hotel suites to discuss their trade. In her 80s, she joined with other elderly war protesters to form the Raging Grannies. 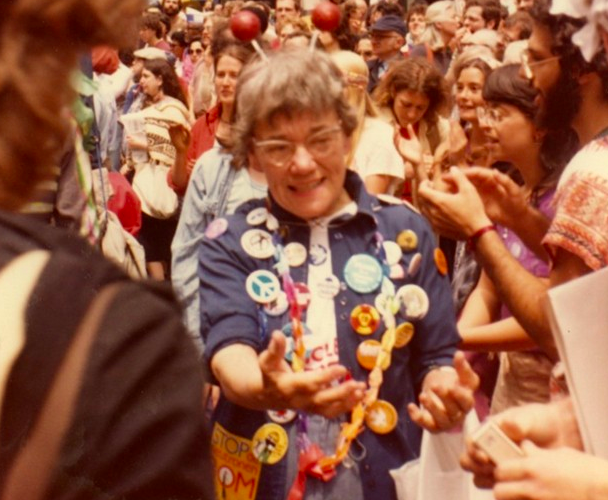 Peterson, attending the June 12 1982 Peace March in New York City. Peterson was awarded an honorary doctorate from Mount Saint Vincent University in 2000. 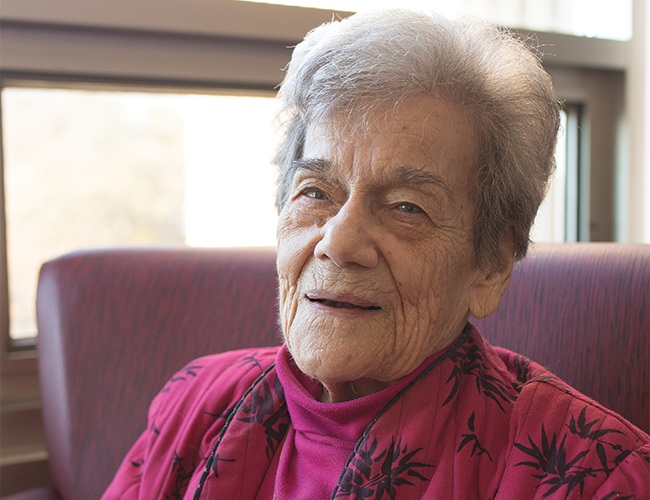 Ten years later, she received the YMCA of Greater Halifax/Dartmouth’s Peace Medallion. 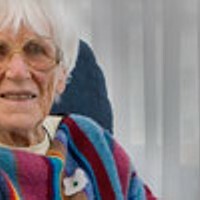 In 2012, she was a recipient of the Queen Elizabeth II Diamond Jubilee Medal for her decades of activism. The Canadian Museum of Immigration at Pier 21 paid tribute to Peterson in 2014 with a display containing the button-covered shirt she wore to countless protests across North America. The button collection has a permanent home at MSVU. In 2016, Canadian Voice of Women for Peace presented Peterson with the Muriel Duckworth Award for Peace Activism. Memories from the legendary Halifax activist are now on display at Pier 21.